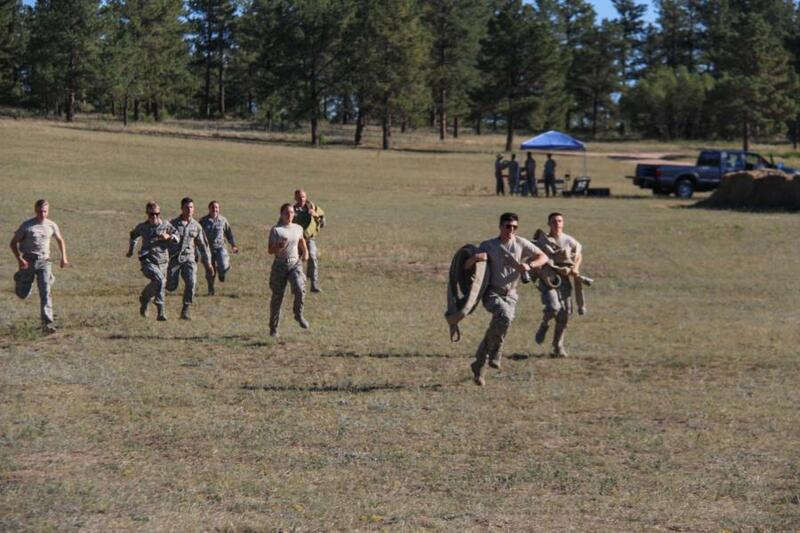 This weekend we covered the Warrior Weekend Training Sessions in Jacks Valley. 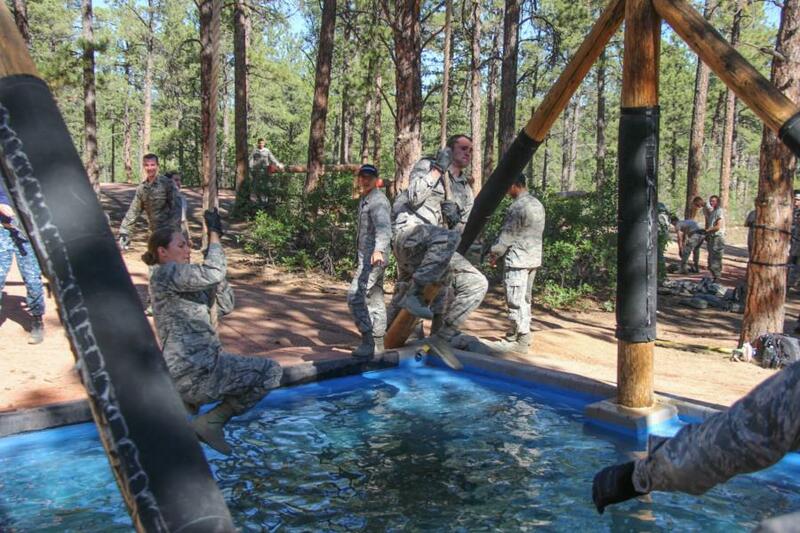 Each squadron competed in Critical Thinking and Reaction Courses. 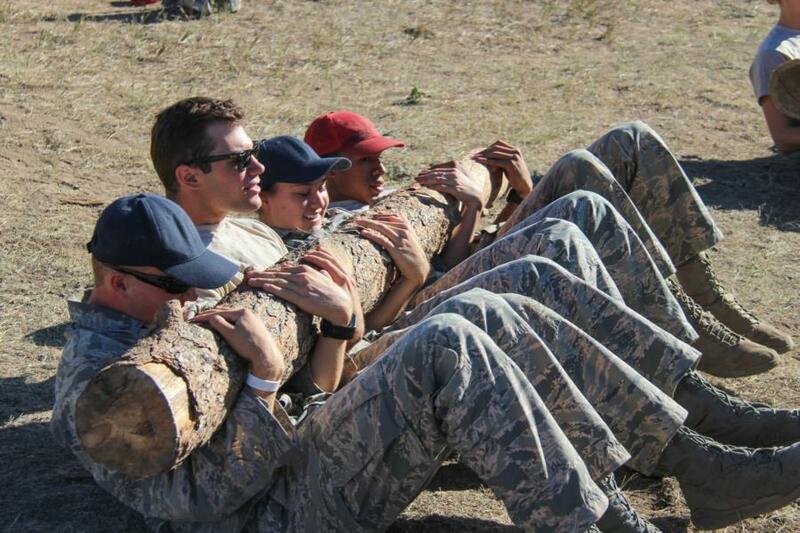 Teamwork and the Warrior Ethos was needed to be successful. Jacks Valley was separated in to 4 zones (N,E,S,W). The squadrons rotated throughout Jacks Valley every hour. 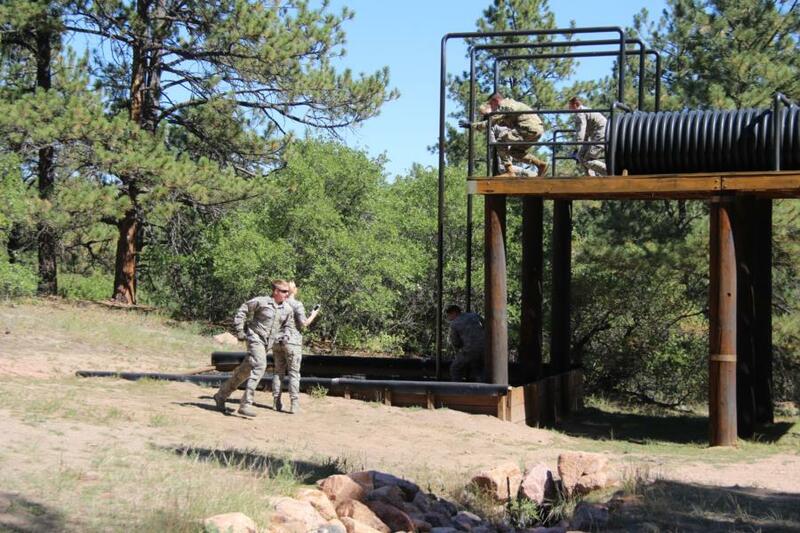 This is the Second Warrior Weekend, which focuses on Military training. 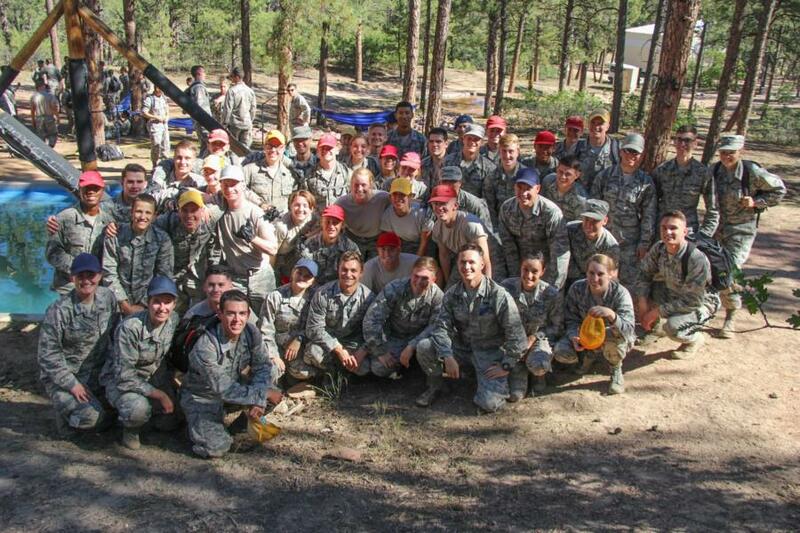 The Commandant of Cadet Brigadier General Goodwin’s main priorities for cadets are People, Mission and Pride. 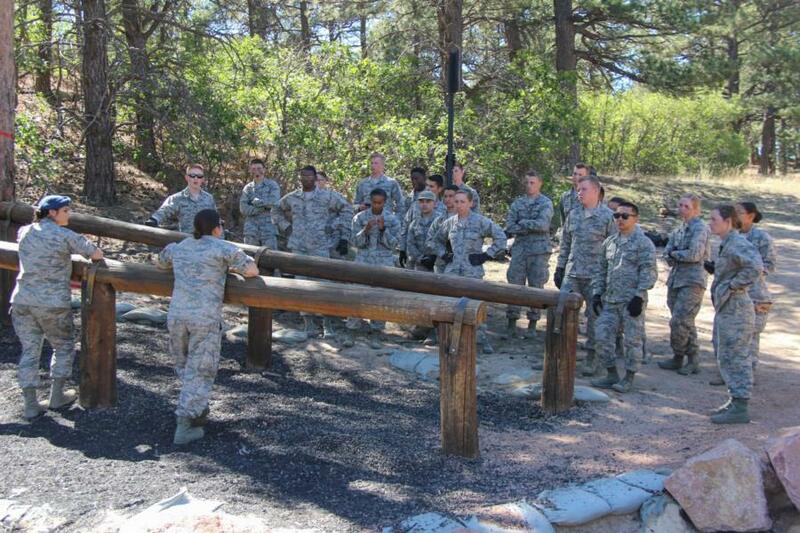 Warrior Weekends are meant to incorporate purposeful training at USAFA. 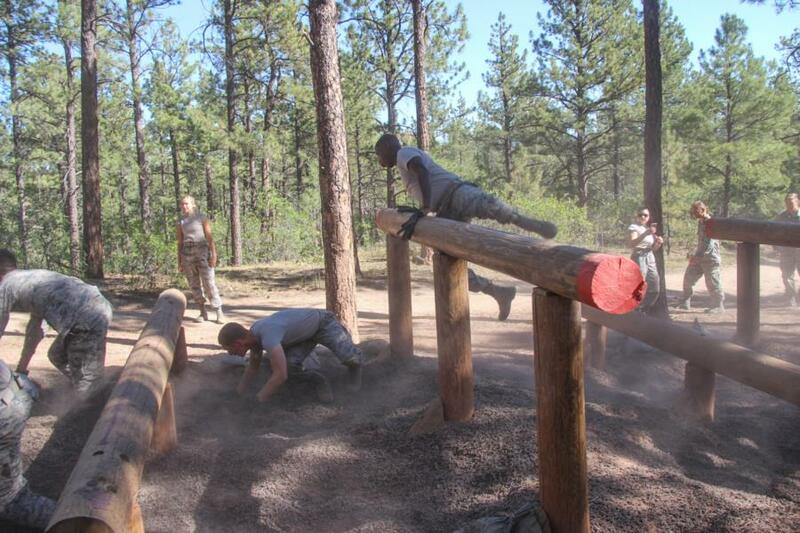 We were able to catch some of these areas and events, which included challenges at the Obstacle and Confidence Courses. 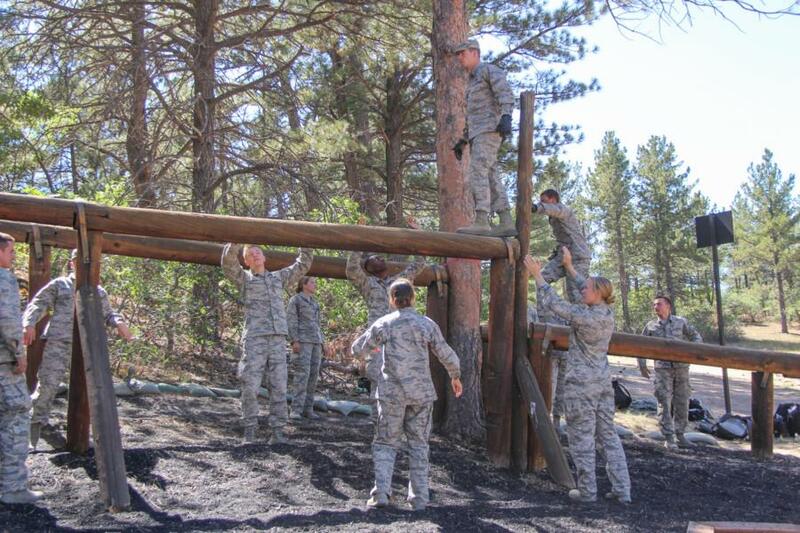 To view the rest of the pictures from our coverage of Warrior Weekend go to: Galleries – Cadet Wing MilitaryTraining. Or click the link below!